Set on a corner lot with sweeping mountain views, this vacant lot is an exciting opportunity to create that dream home you have always wanted. 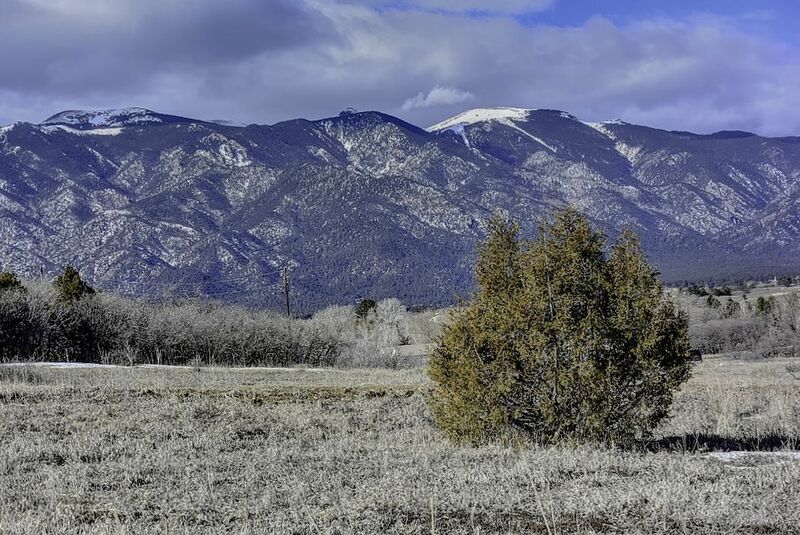 The mostly-flat .17acre lot is ready for you to build and with available connections to city water, sewer, power, and natural gas, there is no need to compromise on comfort when enjoying this mountain lifestyle. This lot is set within a top-rated school district, and with quick access to major roads, it's an easy commute into the city. Anyone looking for a low-maintenance retirement lifestyle will also love this lot and its potential. There is plenty of space for a large home and gardens. An expansive deck is a must so you can sit back and take in the panoramic mountain views. Come and Experience the POTENTIAL!